Berwick-upon-tweed, a Scottish town in England or is it the other way around? Sitting at the mouth of the River Tweed it is the most northerly town in England. 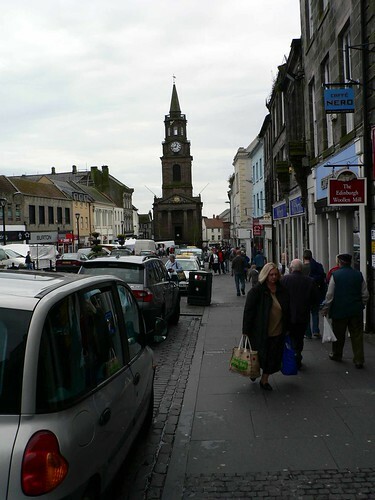 Throughout the early Middle Ages Berwick was fought over by the Scots and English time and again. It was burned, destroyed and rebuilt and now it is on the English side of the River Tweed but is in fact the only English town whose football team plays in the Scottish leagues. Being closer to Edinburgh than it is to Newcastle it has noticeably more Scottish people than English. But what is it like for a tourist? Well the main attraction is the lovely walk along the top of the huge town walls built between 1558 and 1570 to protect the town from the Scots. Just 30 years later came the Union of the crowns which would have made the walls redundant. Anyway the walls offer beautiful views over the harbour as well as into the town itself. There is a lively arts following which is centred on the Maltings theatre and cinema.The Berwick barracks dates back to 1717 and was one of the first to be built in the United Kingdom. today the barracks host a number of attractions including an art gallery and and an exhibition about the life of a British infantryman. The town centre itself is busy and parking is not easy. There are a lot of eating houses, pubs, restaurants and hotels to chose from. You are also able to book B&B accommodation here. Access is straightforward, either off the A1 ( but you have the suburbs to drive through) or just get off the train to and from Edinburgh. 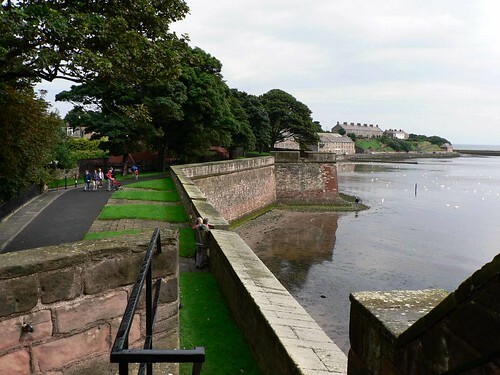 This article has been written by Mike Holly who has been exploring cottages in Berwick.